While we are going through life we are never at a lack of being “busy.” We often find ourselves running Monday to Friday and then finally being able to slow down for just enough time over the weekend to not go crazy. We have dreams and desires for our future but don’t know how were going to get there. When I was a young kid my father sat me down and taught me one of the most basic and yet life changing concepts of writing goals. He had taught me how to visualize my future and purpose and have my goals line up with these values and priorities to see them accomplished. 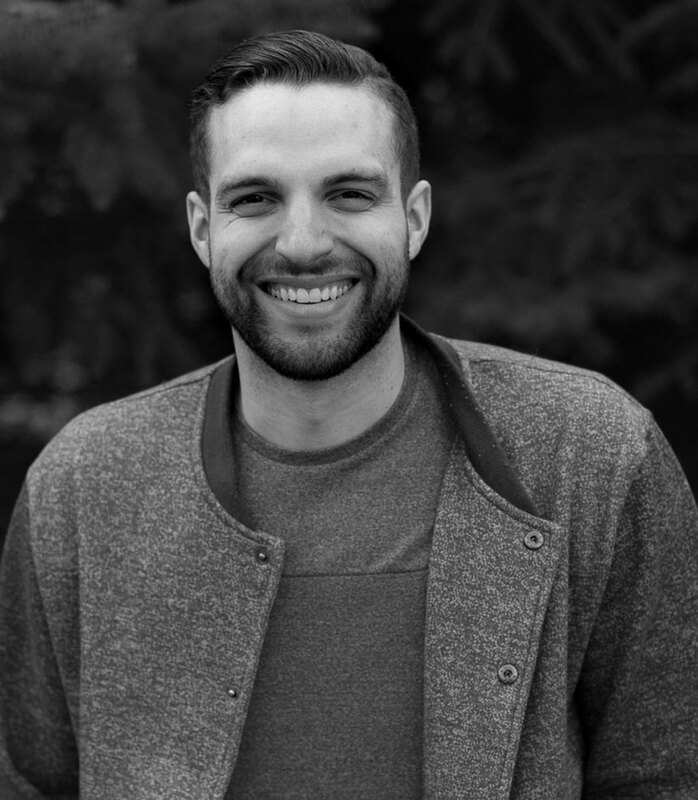 Over the last 15 years of goals setting, I have found the secret to getting 100% success rate on my goals and how to supersede goals that don’t even make logical sense against a budget or even a connection/ability standpoint and I believe you can too. I want to give you five reasons on why you need to make goals today and then I’m going to provide a “How To Write Life Changing Goals” E-course that includes a 4-page full-color goals paper guide with instruction and sections for your goals and a training video. The E-course has been downloaded by 1,000s of times and we have seen 100s of lives transformed by its simplicity and design. You will be able to click throughout this page to get access to that course. A goal without a deadline will always stay a dream. A goal with a deadline is a dream just waiting to happen. So often we have dreamed, and dreamed, and dreamed and dreamed and missed out on being able to live bigger than we dream. We have seen some of the greatest dreams happen because someone put a deadline on it. When we place a date on our dream we just made a goal. Our goals are not these rigid, grinder and miserable ideas of success. They are the dreams in our heart, the greatest desires of our lives and the destiny on our future. The energy we get from creating and living our goals makes any work or pain or struggle worth its prize. In the training e-course, we talk about what it means to make an S-M-A-R-T goal and how when we make our goals putting it through the SMART acronym increases its ability to be complete massively. It’s the difference between a high performing goal and a low performing goal. 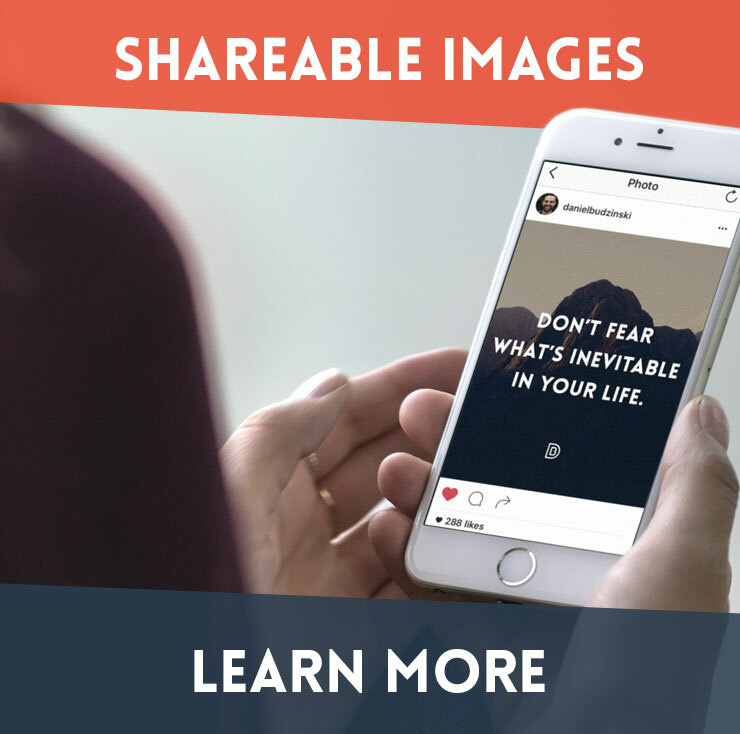 Download it here to learn more. We plan our days, weekends, weddings, dates, vacations, work day but do we plan our life? Now many might say well when we plan all of those things we do plan our life… but we don’t. Planning our life has so much more with taking a 10,000-foot view and asking ourselves if we are happy and ok with the direction we are going. Planning our life is looking at the things that are really in control of our lives and making sure we are subconsciously moving towards to bigger plan. Planning your week is better than planning your day. Planning a month is better than planning a week. Planning a year is better than a month. Planning your life is better than planning a year. Our goals ARE the plan for life. They are the plan for the day, week, month and year. They are the all consuming fire, pushing us to do the unthinkable and they set out priorities, sacrifices, even to how and where we will spend our money. 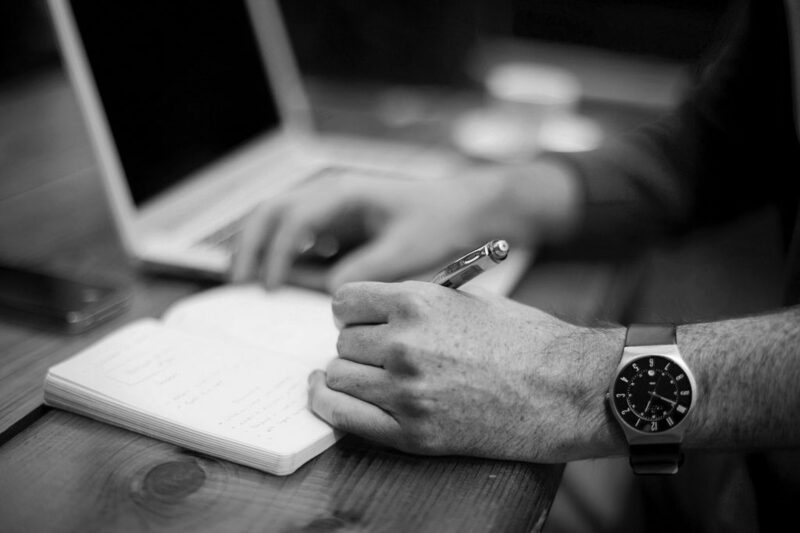 In a guide we created that we have sold in the past to companies and schools to help others harness the power of their potential by writing their goals, we break down the goals into multiple powerful life pillars and categories. I’d love to show you how we break them down and you can download that guide for here. What is a goal? It is a priority in your life that you realize is more important than something else. When we hit the new year what do we do? We write new goals. Why? Because we believe that a new year is a new me and a new me deserves better priorities. We often get lazy, slow down, forget what matters most and so our goals are often us taking a step in the right direction to take care of ourselves, our bodies and our destiny. When we have no priority than nothing is prioritized. When nothings prioritized than nothing really gets done or only the non-important things get done. You need goals. You need to experience the freedom and one of a kind drive it will bring to your schedule, priorities, and life. In the e-course in the video, I talk about how when one single financial goal can change your life and priorities. 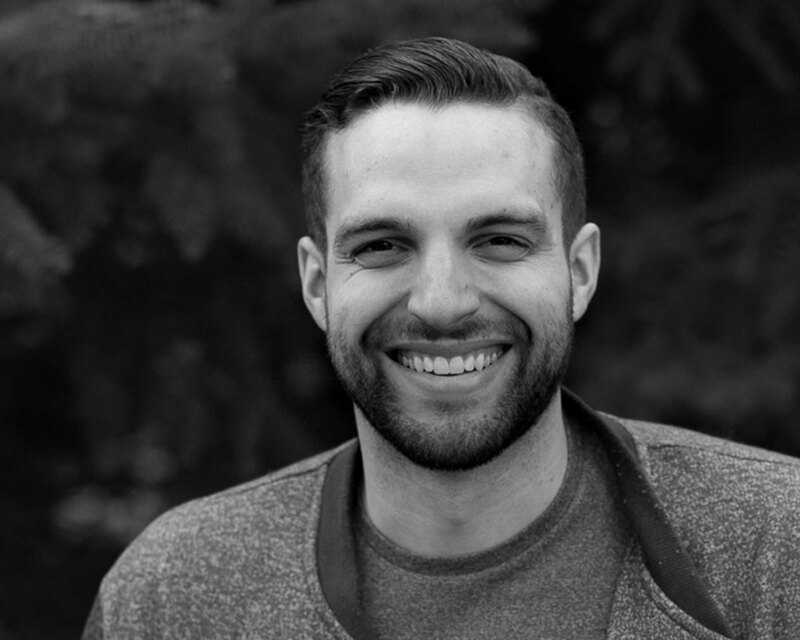 I break it down so clear and so clean that you can understand how just one goal can prioritize almost an entire year of the financial process to find more financial freedom and growth. I hope you get to watch the e-course video. You can watch and share it here. If your goals only revolve around production your missing out on the greatest reason and meaning for goals: MEMORIES. Who wants to live a rigid life of success without the joys and pleasures of it. Success isn’t valued by a monetary currency, its values in oneself. Success is what we want it to be. For some being financial free is a success, for others it’s spending time with their children and spouse, for others it’s running a massive company. I share in the e-course about a year that I had no goals and why it was the year I literally have the least memory of and the least amount of memories created in it. I want to share about what I hope you never have to experience so you can get the most out of life. Download it for here. All of this is good and even great and should be on our list but more importantly should our “success” measurement be valued by the memories we create with those that mean the most in our lives. Goals are memories. Goals are the fire in our belly. The coals on our feet. The bullet in our chamber. Without goals, we have nothing driving us. Let’s just pretend we have a goal that we want to workout every day for 30 minutes. If we never had this goal what gets us up early or even to bed early to get that workout in if we didn’t set the goal to discipline our minds and body? Maybe the goal is financial or relational, well without the goal really what is your MOTIVATION in life? The greatest secret that the elites have hidden is how to hit your 100% success rate for goals. We believe that these topics are hidden because few understand the power and the motivation it brings when we complete one goal and go on to the next on our list in life. Well in this e-course video and guide I unravel all the secrets. 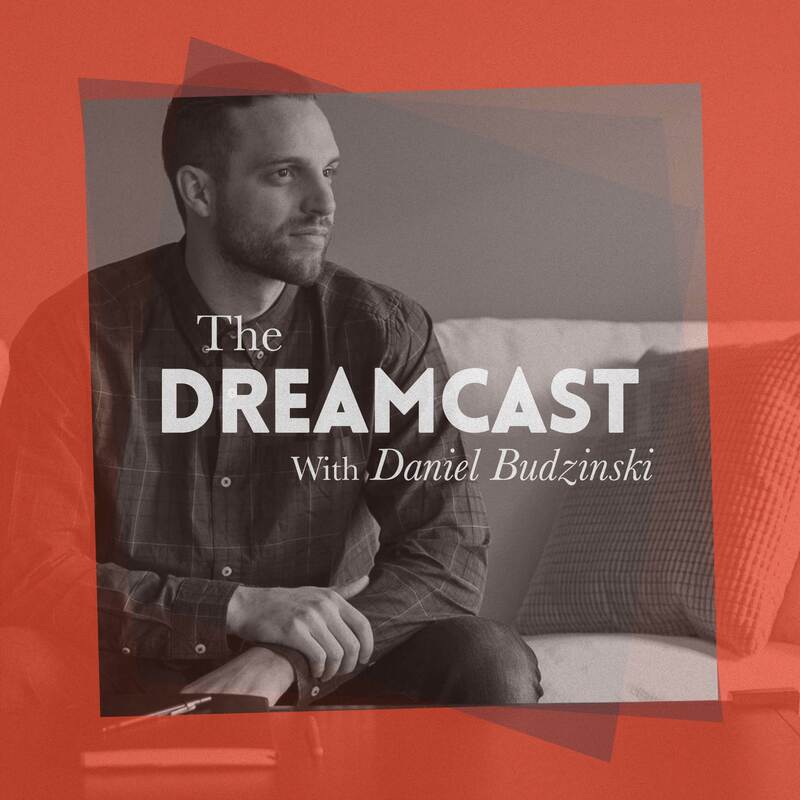 I have been honored to host a podcast called the Dreamcast here, and spend time reflecting and asking questions to the most wealthy, powerful, influential and thought to provoke leaders and I packaged their wisdom from 100s of hours with them into this one course video and guide. I hope you enjoy it. We have created a life changing interactive learning program that allows you to not only write a strategic life plan, goals, a vision, missions and values for your life but also you will know beyond a doubt what your purpose is in life. The program is called “Pioneer Purpose.” We believe that all were meant to pioneer their purpose. That not everyone has a problem but everyone has a purpose and most of their problems are the lack of awareness of its purpose. The more problems you have actually the greater sense of purpose you will experience as you continue to overcome. We believe in you. We believe that you have what it takes and would love to make you a part of our tribe. 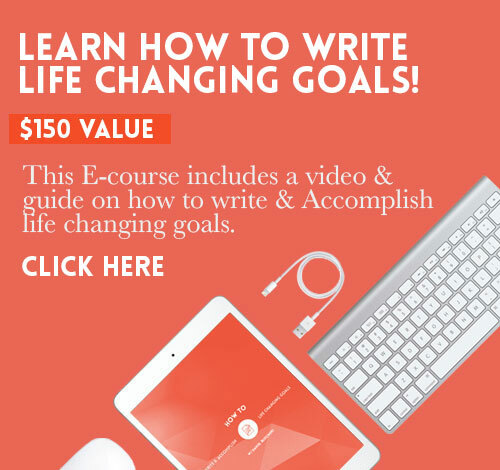 Sign up to receive amazing weekly emails from us and please subscribe to get our “how to write life changing goals” e-course here.